For the most part, the 2015 model year is a relatively subdued one for Nissan's trucks, vans, and SUVs, with most models offering different paint colors, access to the NissanConnect infotainment system with mobile apps, and more standard features on top trim levels-many of which have been renamed Platinum-rather than any substantial design changes. 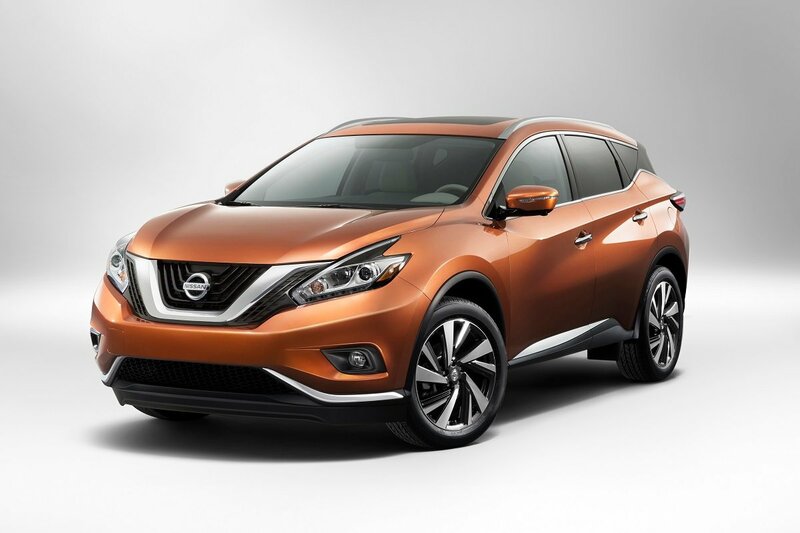 The 2015 Nissan Murano is one notable exception, as it debuts with a restyled exterior, increased cargo capacity, and improved efficiency. Fans of the slow-selling Murano CrossCabriolet will be disappointed to learn that it was discontinued. 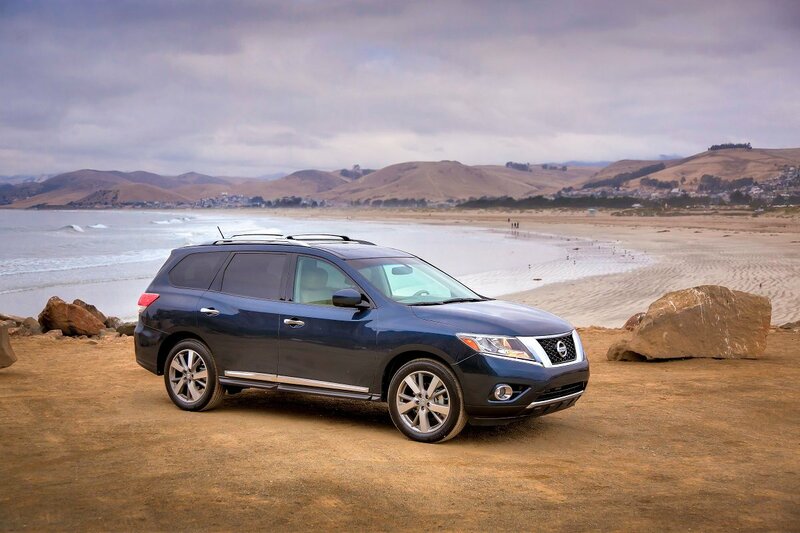 Nissan is tight-lipped about the fate of the Pathfinder Hybrid, which was introduced for the 2014 model year and may not return for 2015. Looking forward, a freshened 2015 Juke has already made its international debut, but details about the U.S. version have not yet been released, and an all-new full-size Nissan Titan pickup is expected to arrive for 2016. While it may be big in size, the rear-wheel-drive (RWD) 2015 Nissan Armada is not big on changes, with tweaks limited to a couple of new colors, revised door panels, and restyled 20-in. wheels for the SL and Platinum trim levels. An SV trim level is also available, as is 4-wheel drive (4WD). Power continues to come from a 5.6-liter V-8 engine. Competing with the Toyota Tacoma and remodeled midsize pickups from Chevrolet and GMC, the Nissan Frontier soldiers on for another year as essentially carryover from 2014. The 2015 model adds Artic Blue Metallic to the color chart, makes the NissanConnect infotainment system available to buyers of most trim levels, and bolsters the SL LWB (long wheelbase) variant by including a power moonroof among that truck's standard features. 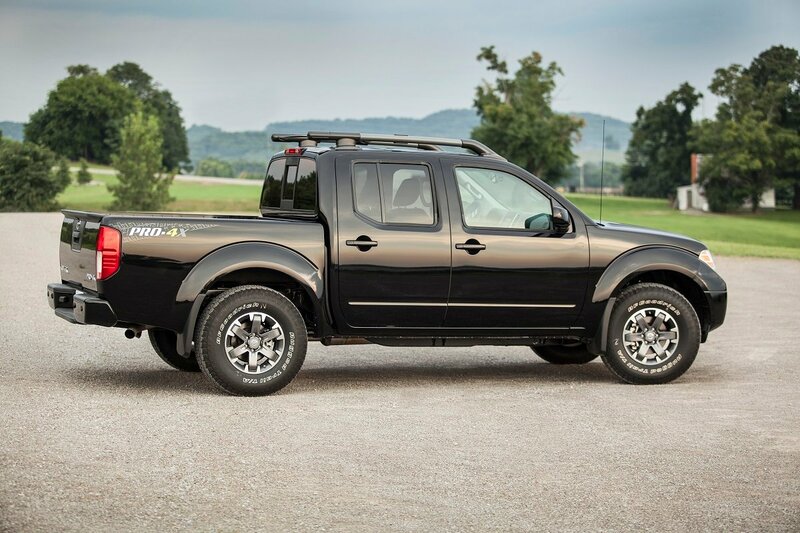 Like the 2014 model, the 2015 Nissan Frontier is available in king and crew cab body styles with power coming from a 4- or 6-cylinder engine. 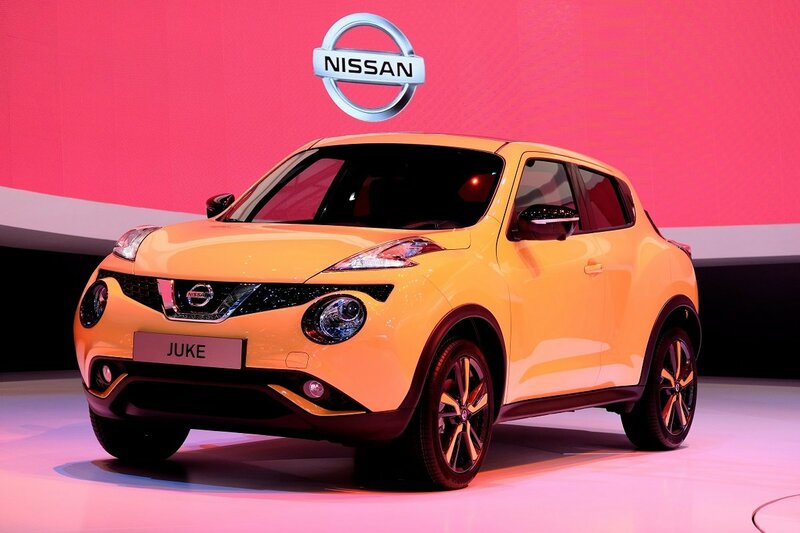 Nissan used the 2014 Geneva Motor Show to debut a European-spec 2015 Juke, a model updated with revised styling, increased cargo capacity, and several new features. However, as this article is written, the company has not released details about the version that will be sold in the United States. Until that redesigned model arrives, U.S. buyers can select a 2014 Juke offered with front-wheel drive (FWD) or all-wheel drive (AWD), several trim levels (including Nismo and Nismo RS variants), and a turbocharged 4-cylinder engine that produces up to 215 horsepower. Of all the Nissan trucks, vans, crossovers, and SUVs, the 2015 Murano has experienced the most significant overhaul. More than just a mild refresh, the redesigned Murano sports bolder styling, a larger and lighter body that contributes to improved fuel economy, upgraded interior highlighted by added cargo space and amenities such as heated rear seats, and a new Platinum trim level. The engine-a 260-horsepower 3.5-liter V-6-has been carried over from the previous Murano, as has the option of either a FWD or AWD drivetrain. 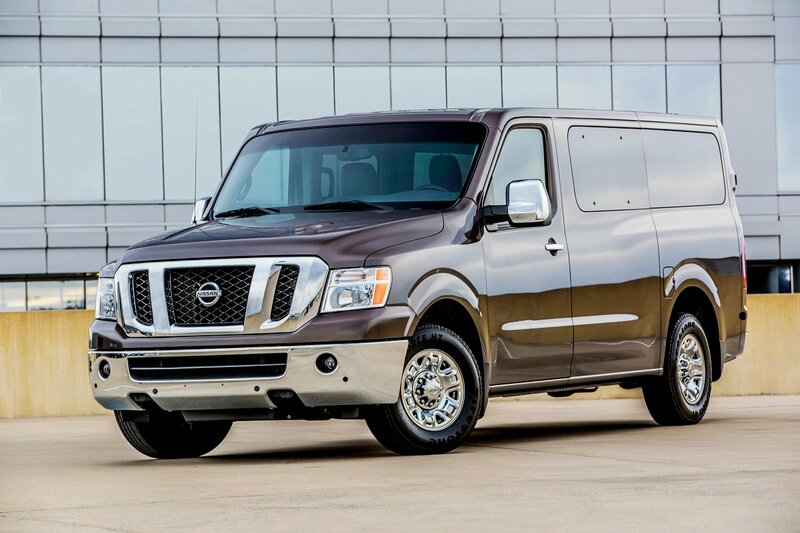 With S and SV trim levels, V-6 and V-8 engines, standard and high-roof options, and both light (1500) and heavy-duty (2500, 3500) versions available, the full-size Nissan NV cargo and passenger vans deliver choice in spades. For 2015, the lineup grows to include the new top-of-the-line SL variant (Cargo), as well as the NissanConnect infotainment system with mobile apps technology. 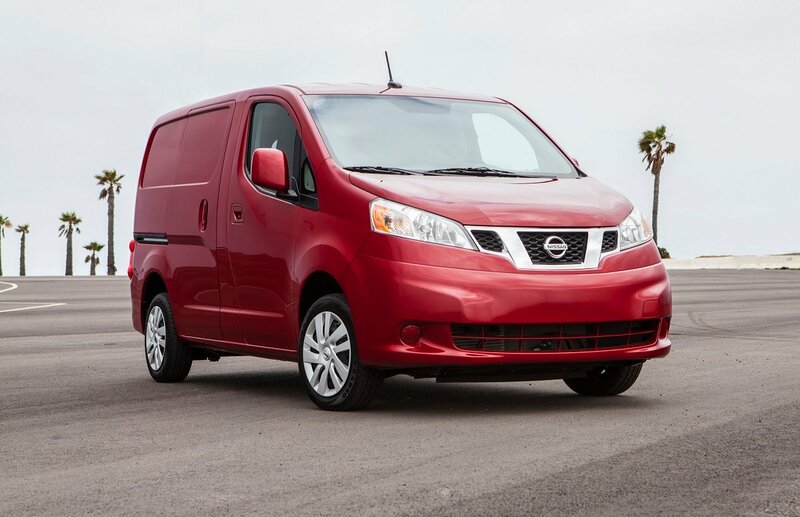 As an alternative to pickup trucks and larger models like the NV2500, the FWD 2015 Nissan NV200 delivers copious amounts of useful cargo space in a rather compact package. This year's NV200 delivers a slight gain in fuel economy, features an upgraded alternator, can be equipped with rear park-assist sensors, and offers glass panels for the rear sliding door-a benefit for any driver who wants a little extra outward visibility. The NissanConnect infotainment system, with access to smartphone-linked mobile apps, is also available on the 2015 NV200. As this article is written, Nissan has not released information about-or even the plan for-the 2015 Pathfinder Hybrid. 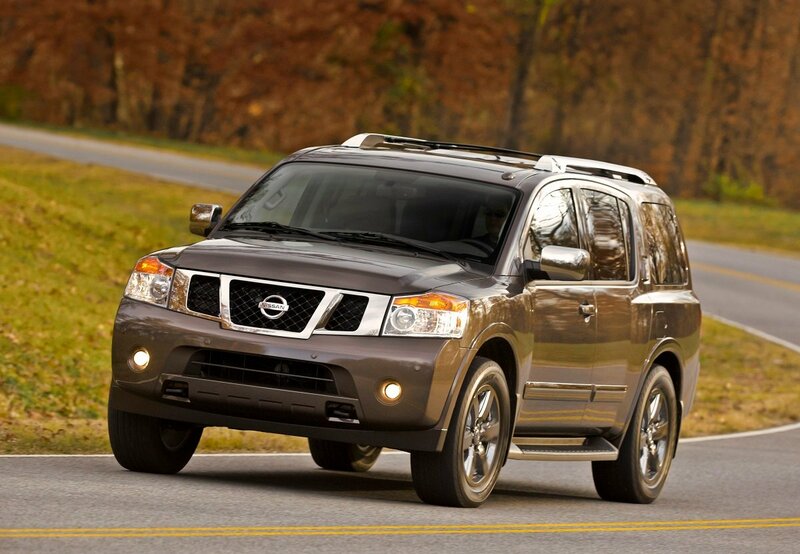 However, details about the regular, V-6-powered Pathfinder model are in ample supply and include new paint colors, added safety and convenience features for all but the base S trim level, and an optional 4WD system enhanced with hill-hold control. While they may not necessarily fit a typical teenager's definition of cool, minivans have proven themselves immensely versatile since Chrysler first introduced these family haulers 30 years ago. 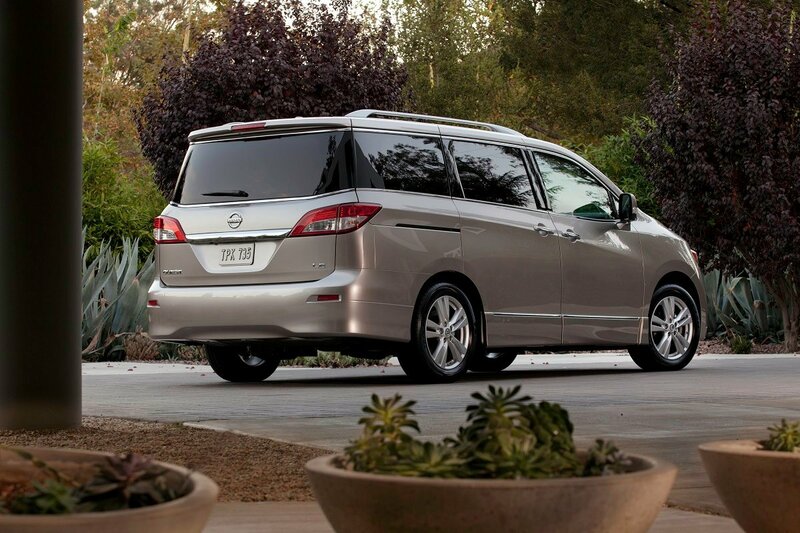 One of the few remaining players in the minivan segment is the 2015 Nissan Quest, which now boasts greater fuel economy thanks to a reprogrammed continuously variable transmission (CVT). Designers also increased the size of the center display screen to a full 5 inches, ditched the LE trim designation and replaced it with Platinum, and made moving-object detection safety technology available. In addition to the Platinum version, the FWD 2015 Quest is also offered in S, SL, and SV guises, all featuring a 260-horsepower, 3.5-liter V-6 engine. 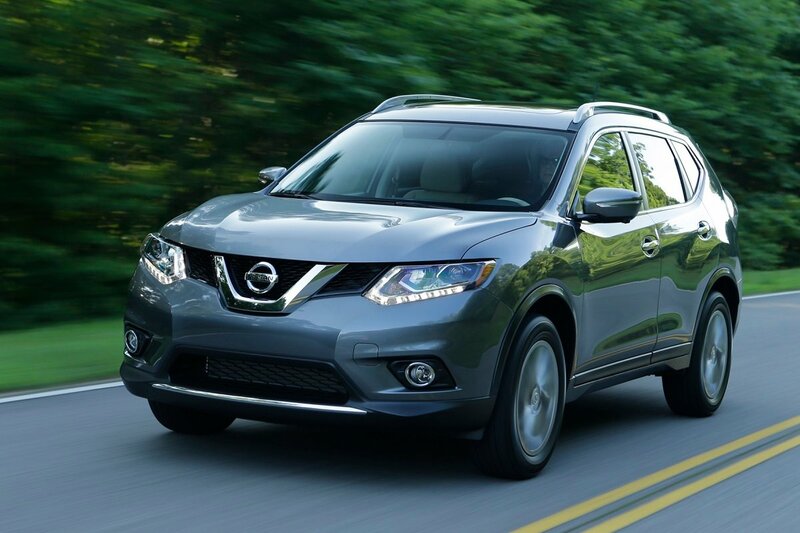 For 2015, the recently enlarged Nissan Rogue has undergone the mildest of transformations, adding a new paint color, fuel-efficient eco mode to the transmission, and optional heated front bucket seats for the mid-level SV trim level. All Rogues are equipped with a 2.5-liter 4-cylinder engine. Extending the run of a previous-generation model isn't all that unusual, as evidenced by the 2004 Ford F-150 Heritage and the 2014 Chevrolet Impala Limited. 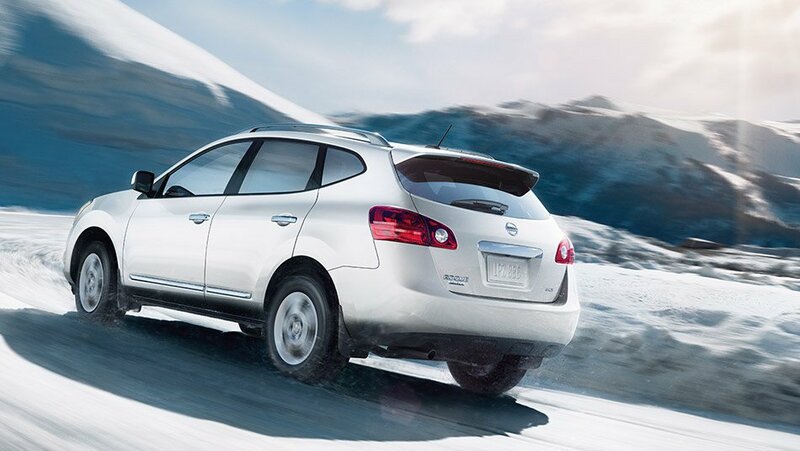 The 2015 Nissan Rogue Select is another example, serving what the automaker describes as "more price-sensitive buyers." Unlike the recently redesigned Rogue, the Rogue Select is available in just one trim level, though FWD and AWD versions are offered. 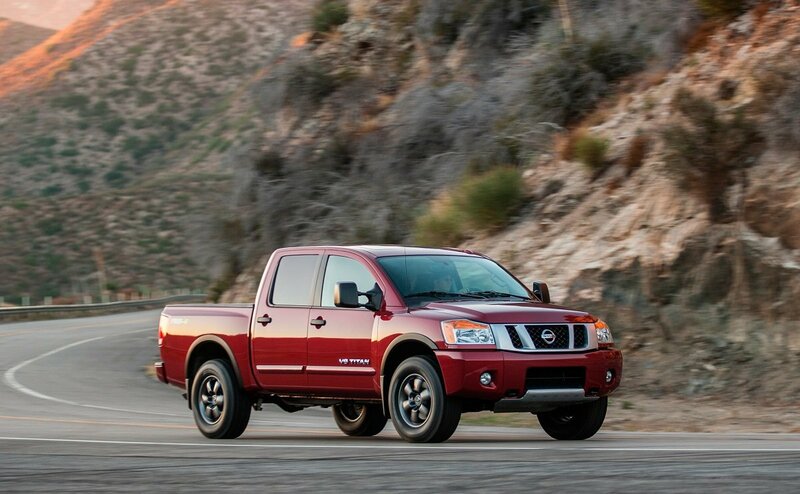 Long-in-the-tooth is possibly the best way to describe Nissan's full-size Titan pickup, a truck that has survived relatively unchanged over the past several years. The 2015 model adds updated packages and new paint colors among other minor tweaks, but loses its long-wheelbase (LWB) option. Look for an all-new Titan to debut for the 2016 model year. 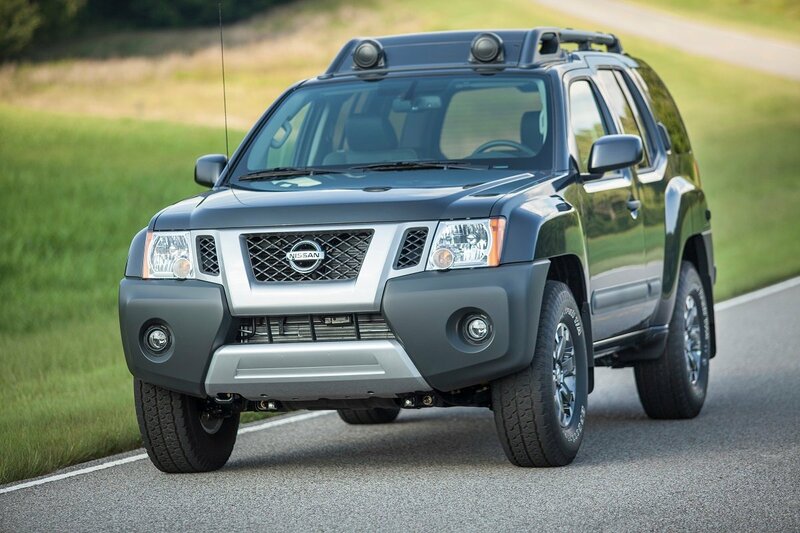 As one of the company's two remaining body-on-frame SUVs (the other being the Armada), the Nissan Xterra offers the rugged off-road capability not characteristic of most unibody crossovers. For 2015, the Xterra's updates are limited to a bright new paint color and availability of the NissanConnect infotainment system on all but the entry-level X trim level.